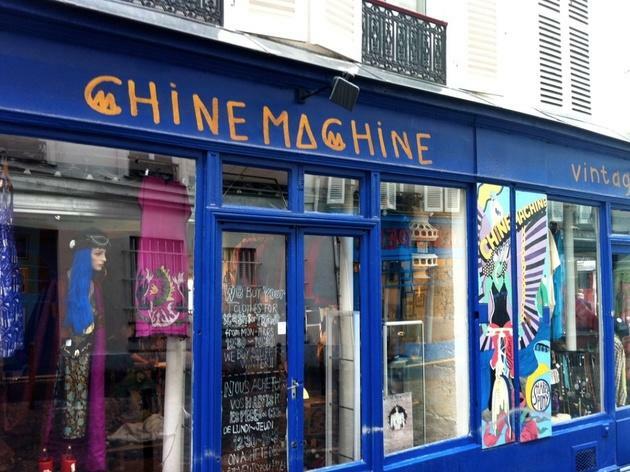 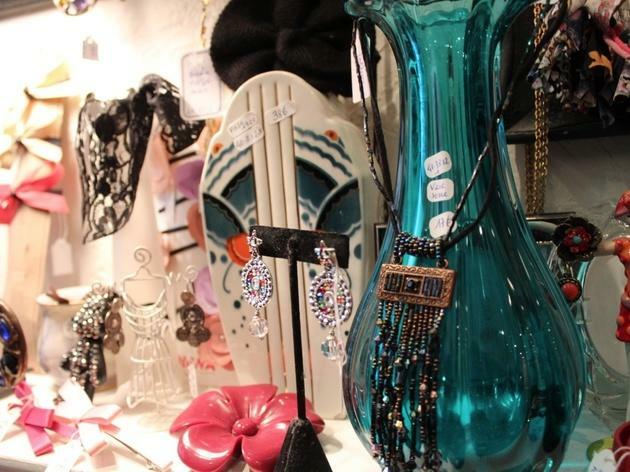 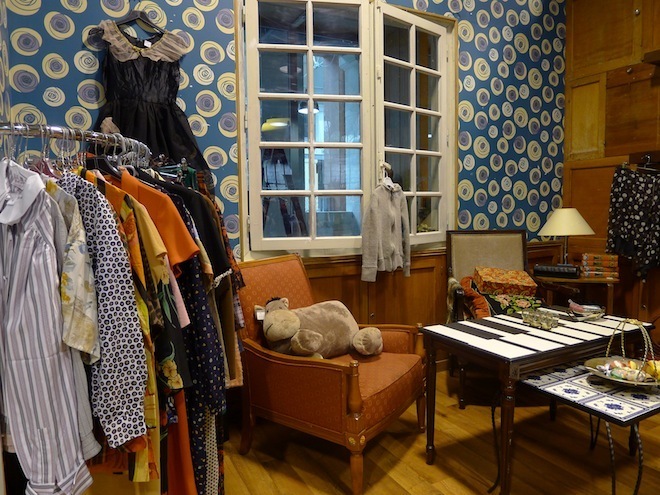 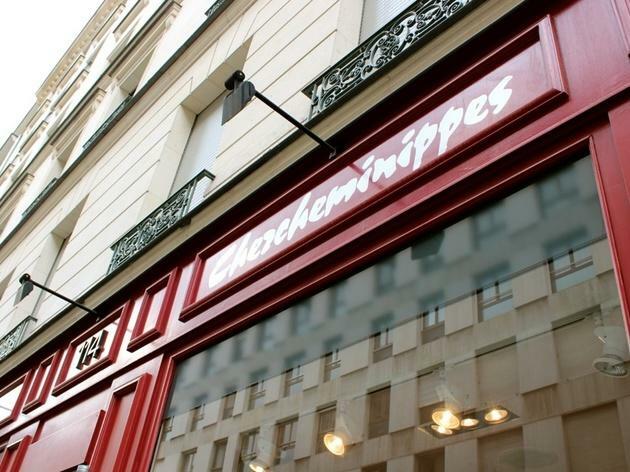 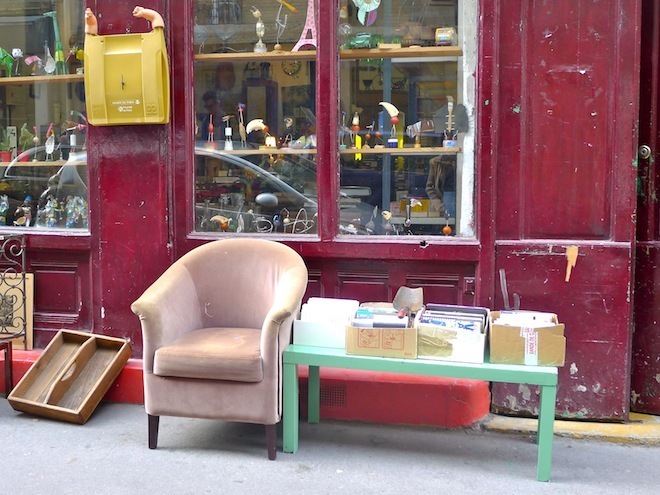 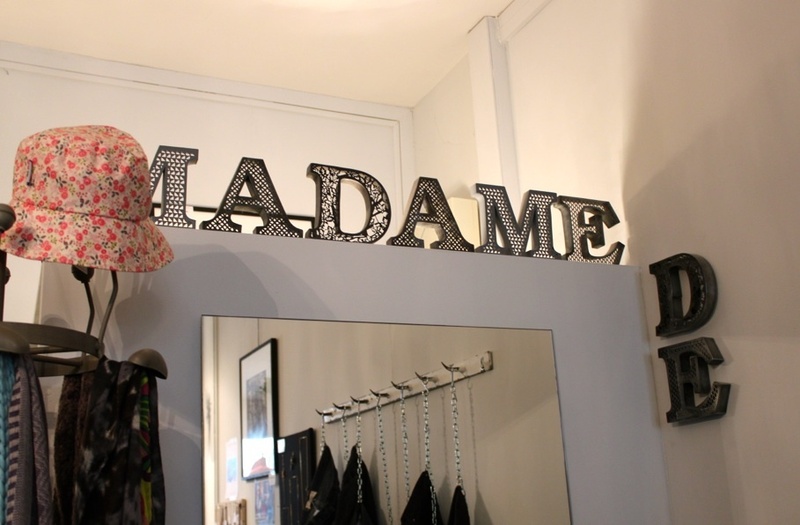 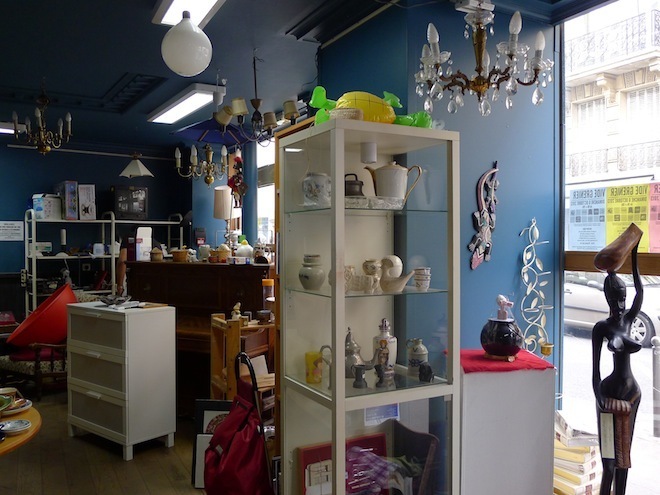 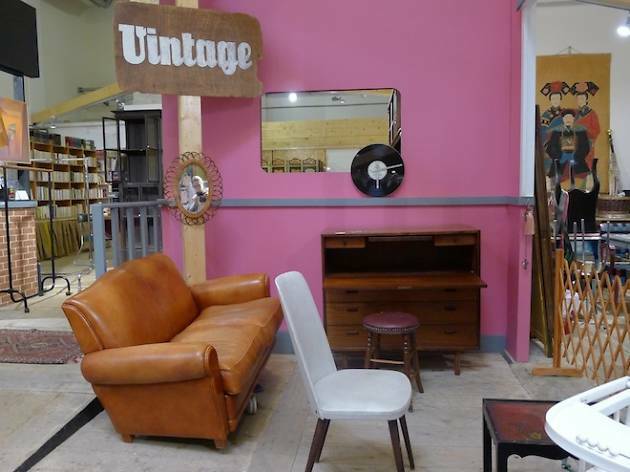 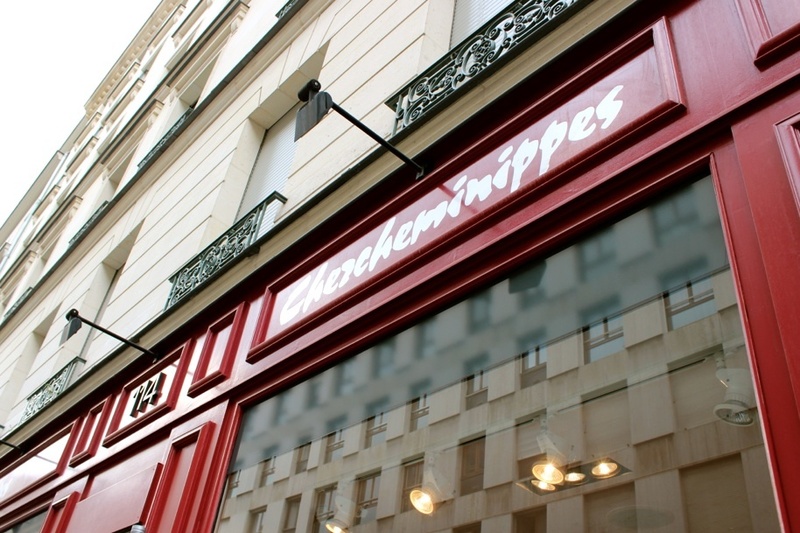 There's oodles of vintage to be found in Paris, but the really savvy will plan their shopping sprees around these dépôts-vente and ressourceries. 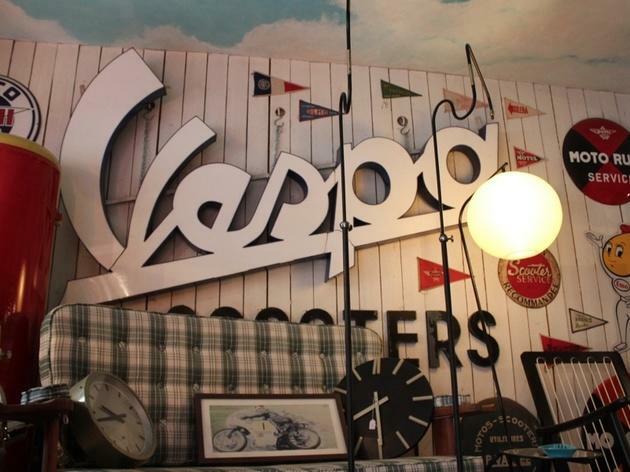 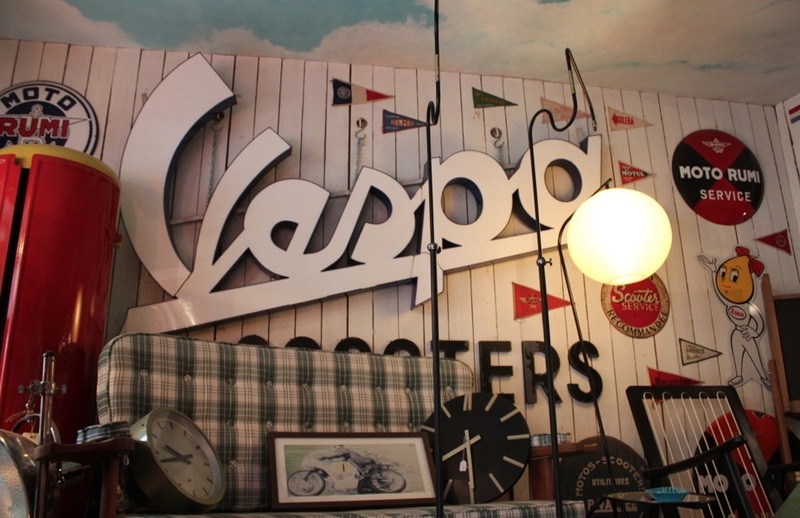 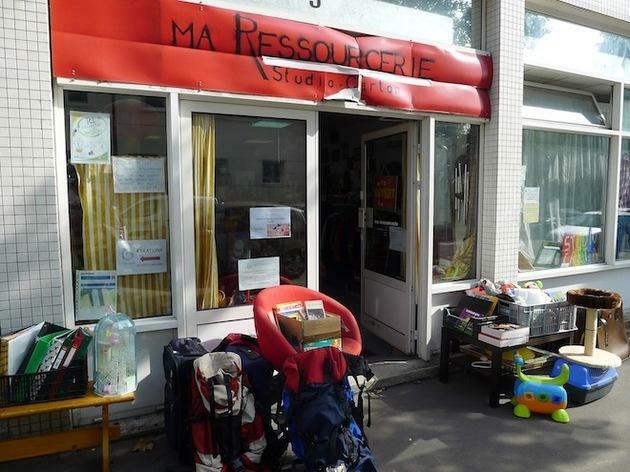 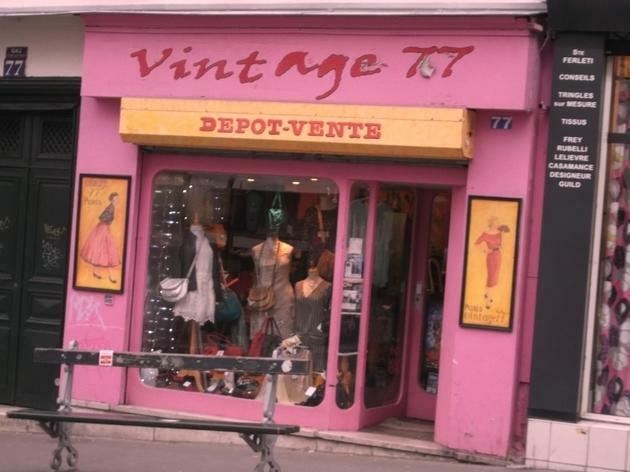 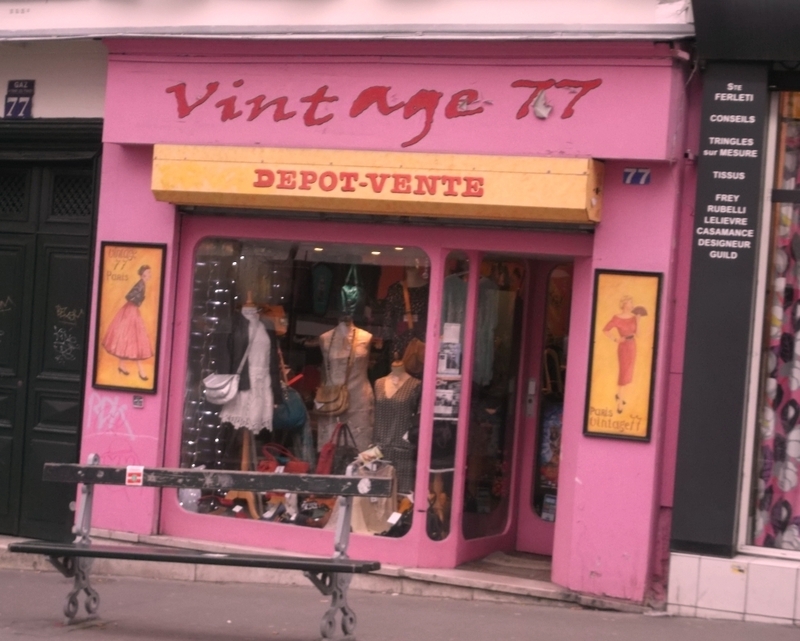 Dépôts-vente are second-hand stores where you can drop off your good, high-quality old clothes and, once some else buys them, recoup a percentage of the profit. 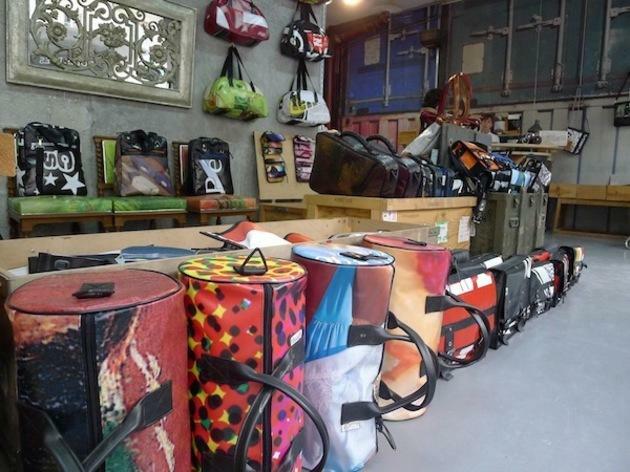 Ressourceries are semi-permanent car boot sales where you can pick up everything from clothes to furniture and household items. 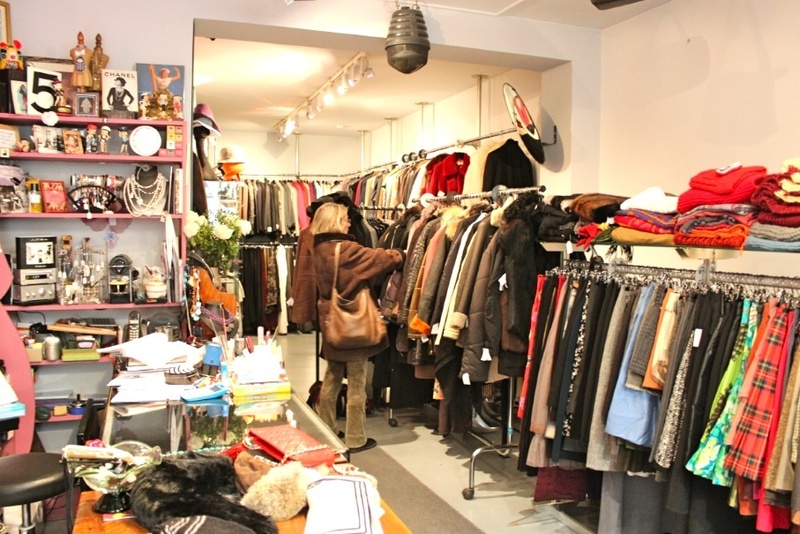 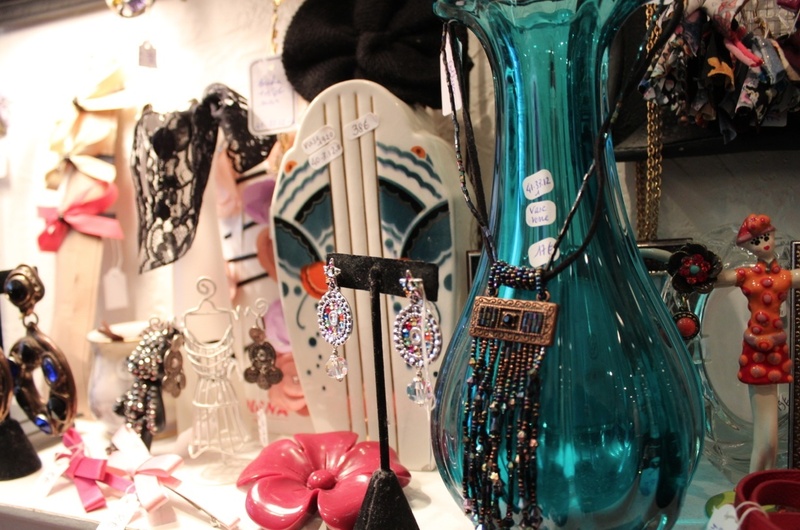 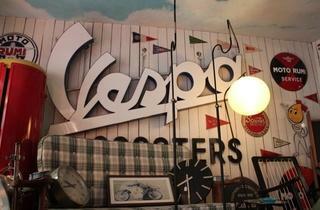 At these shops, bargain-hunting is cheaper and more fun.